The Elder Scrolls Online allows you to explore, quest, and engage in massive PvP battles in Skyrim, Cyrodiil, Morrowind and other locations across Tamriel! 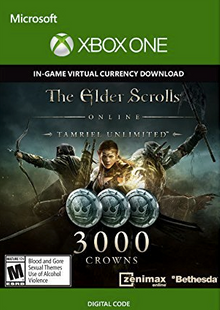 With Tamriel Unlimited, no monthly subscription is required. More details below! What's included with The Elder Scrolls Online Tamriel Unlimited? 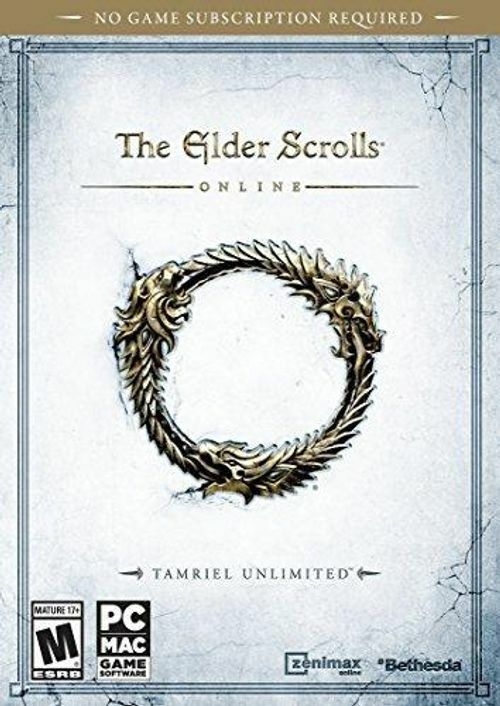 Included with The Elder Scrolls Online Tamriel Unlimited is the Elder Scrolls Online base game with no online subscription is required! Is there any region lock for Tamriel Unlimited? 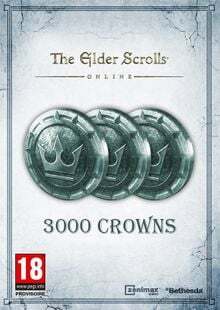 How will I receive my instant download for Tamriel Unlimited? Log into The Elder Scrolls Online: Tamriel Unlimited Account, or create a new one if needed. 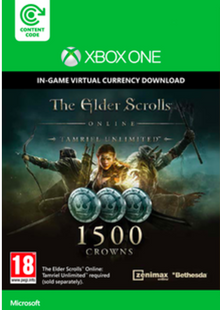 With Tamriel Unlimited, you don't need to worry about any monthly subscription costs. 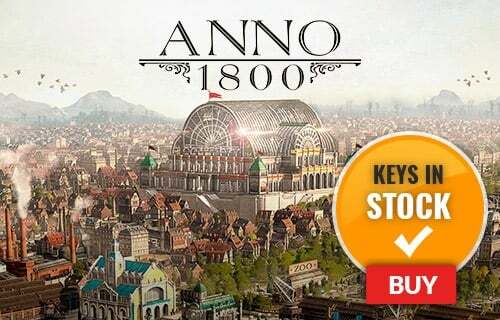 Want to get a free key to play The Elder Scrolls Online?